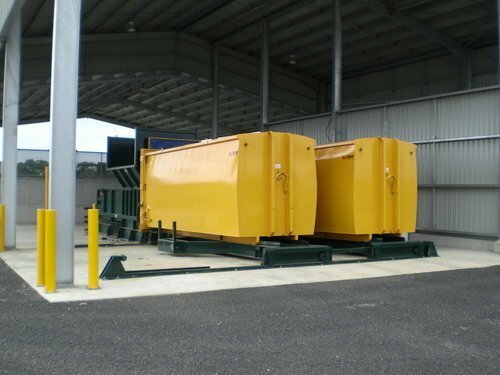 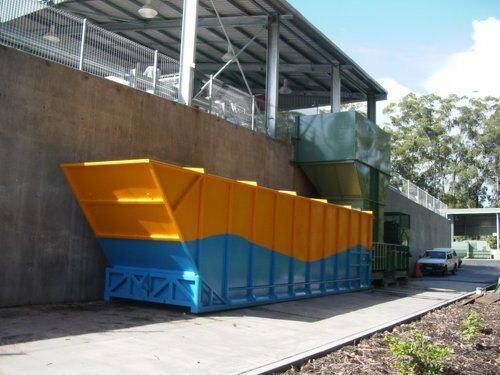 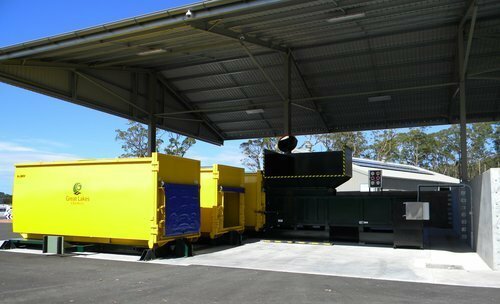 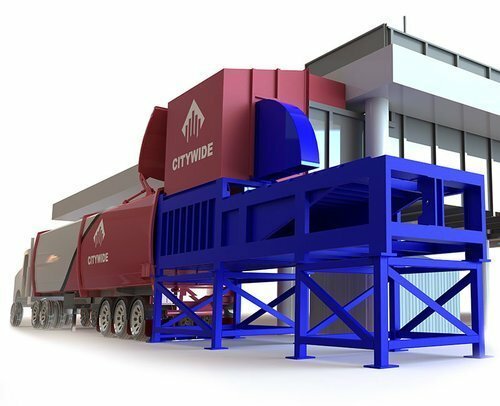 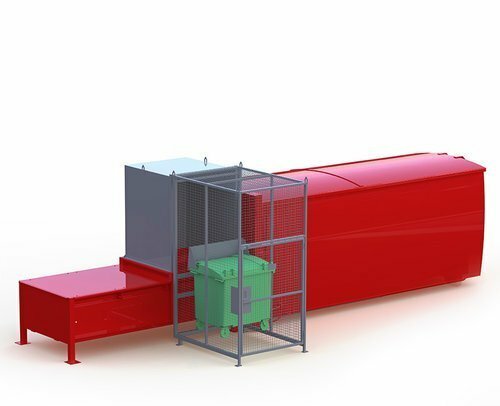 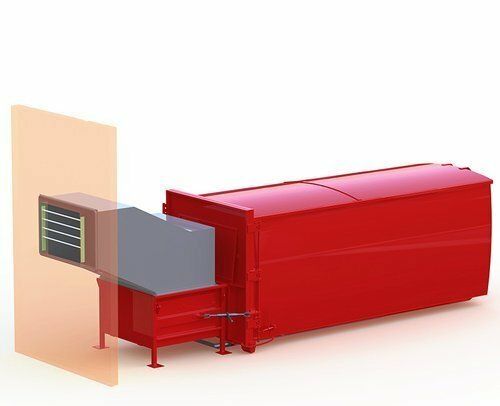 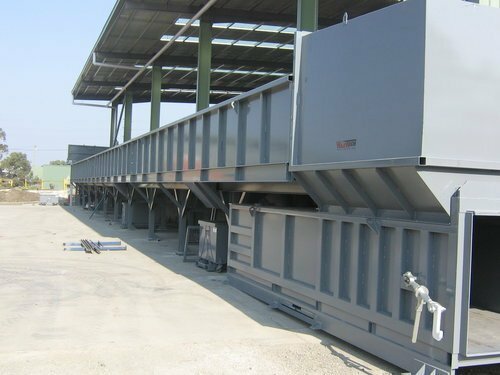 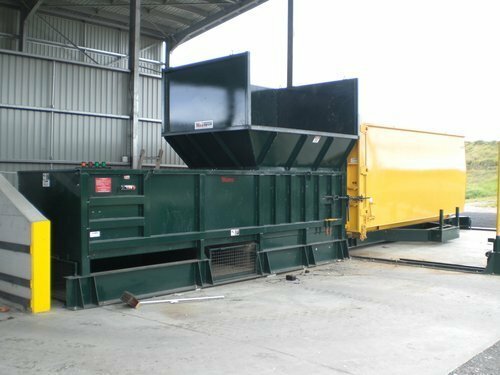 This tough compactor for small to medium sized transfer station application is designed to cater for through-put volume of 240m3/hour. 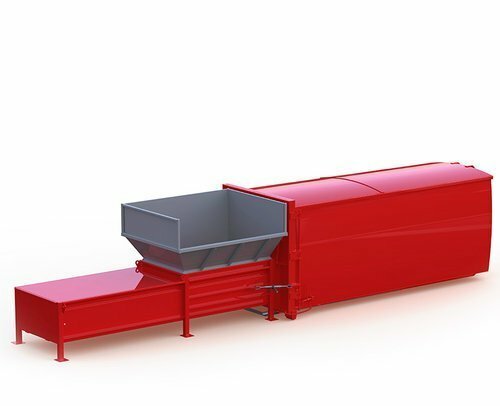 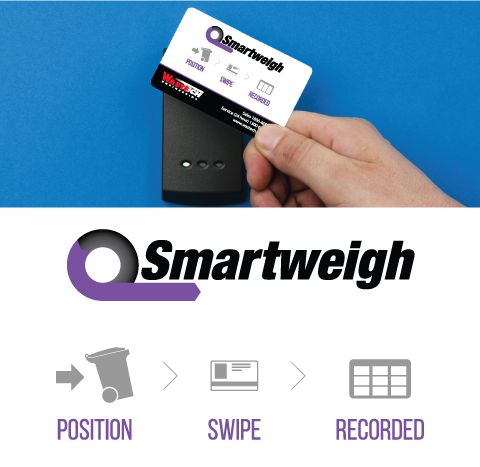 Compatible with all feed types including push pit, moving floor, conveyor and front-end loader. 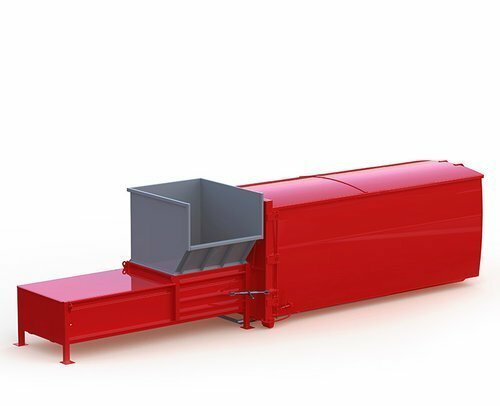 Constructed from high tensile steel the S4000 is built to withstand high compaction force so you gain maximum payloads and reduced freight cost. 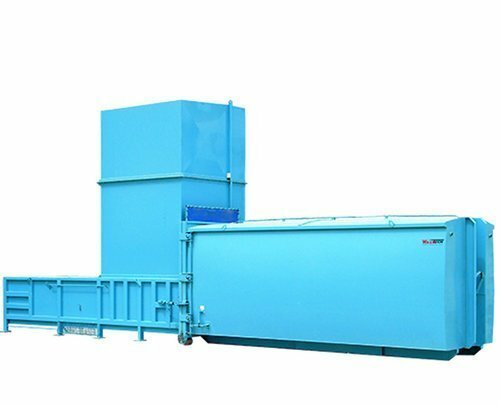 With a clear top opening and chamber volume of 4m³ the S4000 can accept large product loads.